Your fleet is one of the most important mobile marketing tools. And maintaining your brand image increases awareness along the road and at each customer location. We get your vehicles back on the road quickly at controlled auto body repair costs. 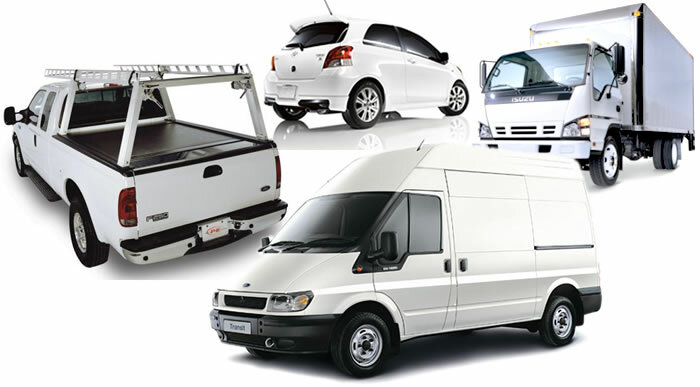 We understand that fleet vehicles are vital to a company performance, so all repairs always get done right the first time. BECAUSE we are fully equipped and staffed to manage your fleet at the highest priority. We are confident that our repairs, and attention to detail will ensure your satisfaction. 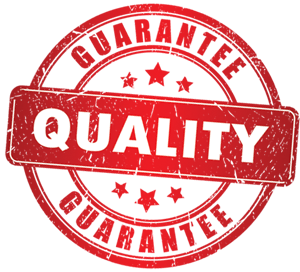 – Pristine ethical standards – quality and service you can trust!